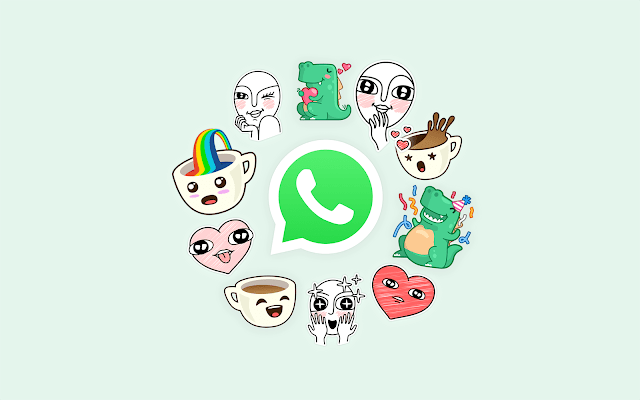 Home technology surprises for WhatsApp users with new features! surprises for WhatsApp users with new features! 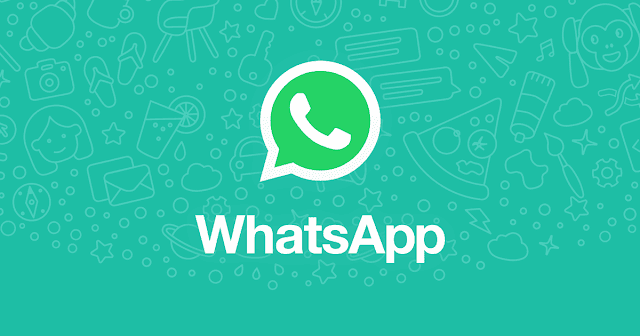 Facebook owned messaging app WhatsApp has become highly popular across the world and has over one billion downloads just on Google Play Store. Here is the list of some features that WhatsApp might roll in 2019. Voice Messages feature will allow users to play voice messages if they are consecutively sent in a sequence. The long-awaited Dark Mode may finally arrive soon to WhatsApp and will be available to Android as well as iOS users. This feature will reduce the stress on the eyes while using the app in the dark or, at night. At the moment, there is no timeline provided as to when exactly, this feature will arrive on the app. 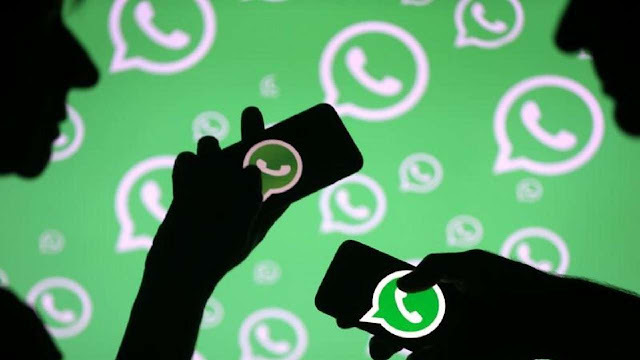 WhatsApp is currently working on a ‘Swipe to Reply’ feature for Android users. At the moment, this feature is already available on iOS. With this feature, one needs to simply swipe right the message they want to reply and the message will load in the reply context. Ranking of Contacts will automatically rank all your contacts based on the frequency of the interaction you've had with the other users.